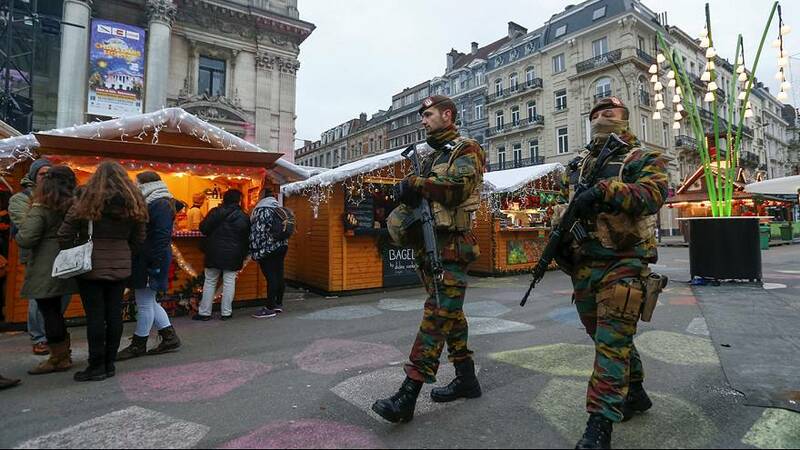 The Belgian prime minister has suggested Europe needs a central intelligence agency to reinforce and coordinate its anti-terrorist operations. Charles Michel says the search for the Paris attack suspects has highlighted the failure of European secret services to share information. It comes amid reports that Brussels-based Salah Abdeslam may have left the country for Syria. Police say the total number of attackers may have been 10 or higher. Investigations are now centered on Salah Abdeslam, who police believe might have been an assailant in the attacks which killed 130 people. But Michel admits the idea does not have widespread support even though last Friday the European Home Affairs Commissioner Dimitris Avramopoulos also called for a pan-European spy agency. France’s Interior Minister Bernard Cazeneuve is said to be “very hesitant about the proposition”. Germany too has not hidden its scepticism about a European CIA.